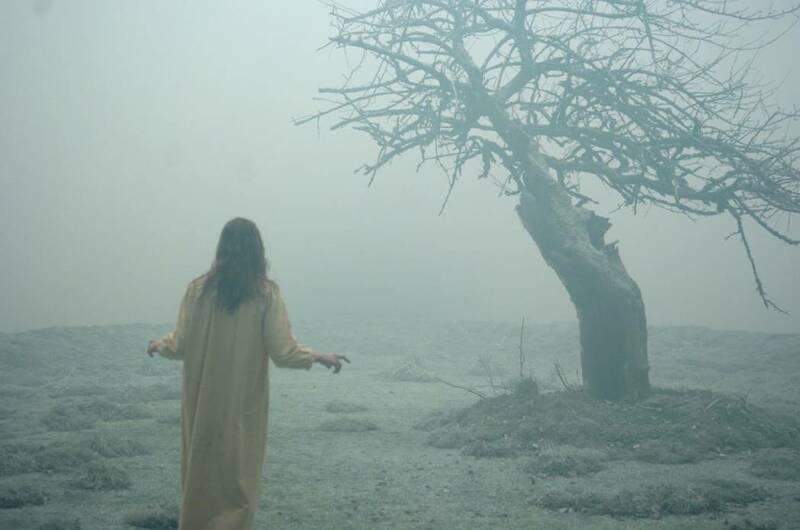 In 2005, Scott Derrickson’s horror/ courtroom drama THE EXORCISM OF EMILY ROSE was released, the story of nineteen-year-old Emily Rose who died from wounds she received during an exorcism. Father Richard Moore, the priest who performed the exorcism, was arrested and put on trial. Based on the true story, THE EXORCISM OF EMILY ROSE was actually inspired by the case of Anneliese Michel which occurred several decades earlier. Anneliese Michel was born in Bavaria, West Germany on September 21, 1952. Part of a devoutly Catholic family, she lived with her three sisters as well as their parents, Josef and Anna, in Leiblfing, a small rural town deep in the heart of Bavaria. There, she attended mass twice a week with her family. When she was sixteen, she suffered from a major seizure and was diagnosed with temporal lobe epilepsy. In June of 1970, she was staying at a psychiatric hospital when she suffered a third seizure. Afterwards, she was prescribed the anti-convulsion drug Dilantin, a drug whose listed neurological side effects include an increase in suicidal thoughts and depression. A short time later, she began telling people that she was seeing “devil faces” randomly throughout the day. One month later, she was prescribed Aolept, a drug used in the treatment of schizophrenia. By 1973, her depression began to increase. She also began complaining about hallucinations while praying. Not long afterward, she began hearing voices. The voices repeatedly told her that she was damned and would rot in hell. Seeing her psychiatric care as useless, Anneliese began to believe that she was actually possessed by a demon, a diagnosis that would explain why she developed a hatred for holy places and symbols. It wasn’t long before her family became convinced she was possessed and began soliciting the Catholic Church for an exorcism. They were informed by their church that such a request had to be approved through a bishop, and there were certain criteria she had to meet. Anneliese’s dislike for religious objects was one of those criteria. After being denied by her church, her condition worsened. She became more aggressive, started hurting herself, ate insects, and even drank her own urine. By November of 1973, her doctors put her on Tegretol, an anti-seizure drug that is also a mood stabilizer, a drug which also may increase the risk of suicide. Catholic priest Ernst Alt wrote a letter in 1975 to a local bishop stating his concern that the young girl was in fact possessed. He called for an exorcism in accordance to Rituale Romanum of 1614, the Roman Catholic Rite which contains the Rites of Exorcism. In September of that year, Bishop Josef Stangl granted permission to father Arnold Renz to perform an exorcism on Anneliese Michel under the strictest secrecy. Stangl’s first session with Anneliese was in September of 1975. After that first session, Anneliese’s parents refused to let her doctors treat their daughter and relied solely on the church. Stangl performed one to two sessions a week for a total of sixty-seven exorcisms in all for the next ten months. 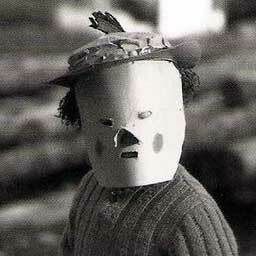 Then on July 1st, 1976, Anneliese Michel was found dead in her home. An autopsy stated that the cause of death was malnutrition and dehydration. At the time of death, she weighed sixty-eight pounds, had two broken knees, and was suffering from pneumonia. An investigation began immediately, and the prosecutor in the case stated that Anneliese’s death was preventable. During their investigation, prosecutors listened to several hours of audio recordings of the exorcism, and in 1976 Anneliese’s parents and priests Ernst Alt and Arnold Renz were charged with criminally negligent homicide. During the trial, doctors stated that Anneliese’s “possession’ was the result of her religious upbringing. The Michel’s lawyer argued that the exorcism was legal and protected by the German constitution, which guarded their unrestricted religious beliefs. The defense also played tapes of the exorcism, pointing out demonic voices. Alt and Renz contested that they heard several demons identify themselves during the exorcism including Lucifer, Cain, Judas, Nero, and Hitler. They also claimed that shortly before her death, all the demons within her had been exorcised out. When the verdict came back, they were all found guilty of manslaughter and sentenced to six months in jail with three years of probation. As for Bishop Stangl, who approved the exorcism, he claimed that he would not have approved of the procedure had he known how sick the girl was. Since the trial, the number of exorcisms performed in Germany decreased dramatically. In more recent years, priests have started viewing so-called possessions as symptoms of mental illness, choosing to pray with the victims while working alongside their doctors. 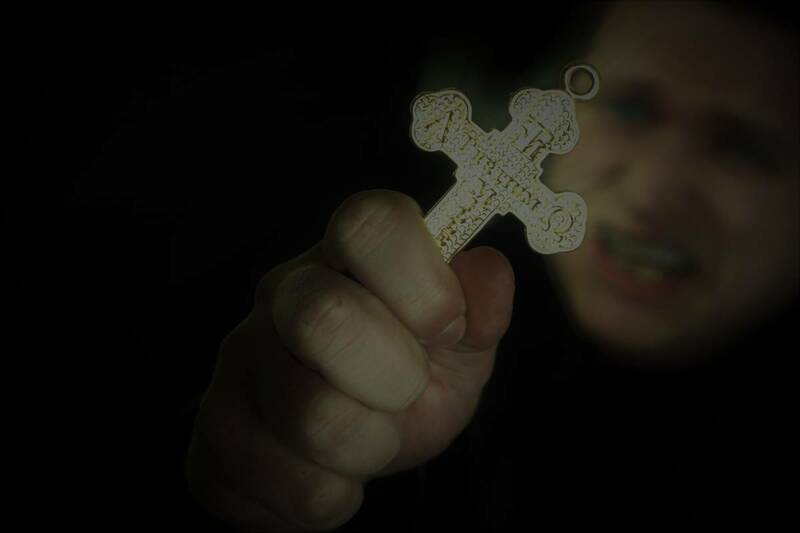 However, Pope John Paul II, who made the rules regarding exorcisms far stricter, said in 1999 that exorcisms could only be performed in the rarest of circumstances. After the trial, the church changed their position on Anneliese’s case to state that she was not possessed but instead mentally ill. Despite this change in opinion, her grave site is still visited by religious pilgrims to this day. 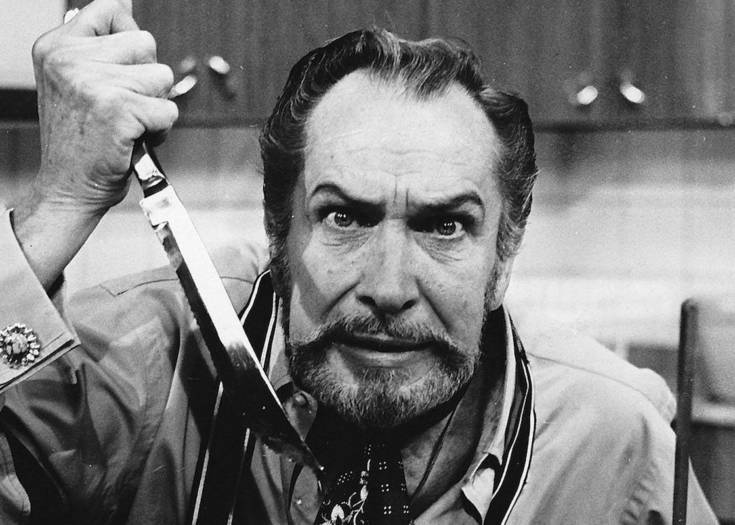 Previous Story Listen to Vincent Price's Infamous Album of Spells and Incantations! 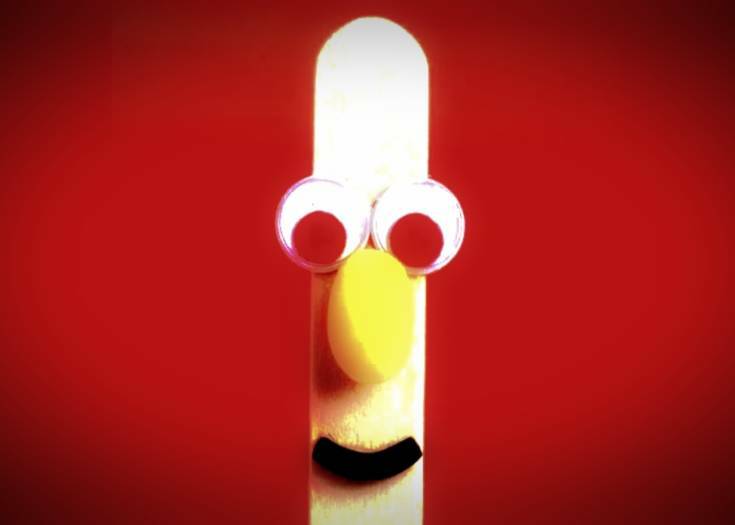 Next Story Is Nickelodeon’s “Stick Stickly” Connected to CANDLE COVE? Is “WHERE BAD KIDS GO” the Scariest TV Show Ever Made?